The junior Republican lawmaker who came narrowly close to defunding the National Security Agency with a recently proposed amendment says senior members of Congress kept other representatives in the dark about the NSA’s surveillance programs. 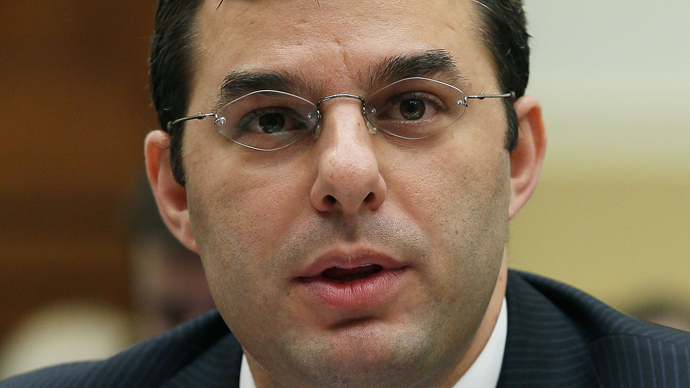 Rep. Justin Amash (R-Michigan) wrote on his Facebook fan page this week that as many as dozens of newly elected members of Congress were never briefed on the NSA surveillance programs that were reauthorized multiple times on Capitol Hill but only recently leaked to the public through former intelligence contractor Edward Snowden. 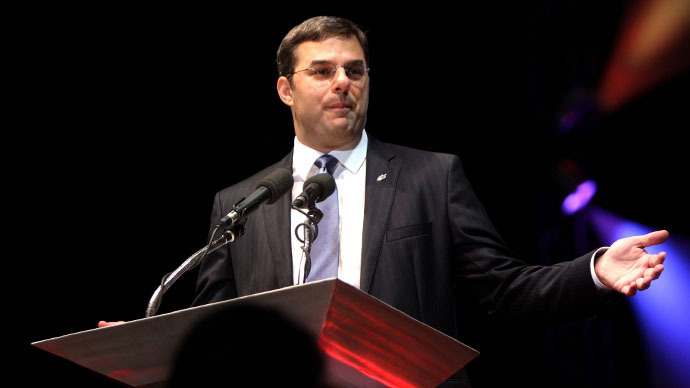 Amash was elected to the House for the first time in 2010, and served with a group of lawmakers who voted to reauthorize the Patriot Act in May of the following year, in turn extending that bill’s Section 215 provision that allows for the daily collection of call records for millions of Americans. Senior members of Congress and the executive branch alike have touted supposed oversight in this program by insisting that legislators have time and time again been briefed on the NSA’s surveillance tactics. 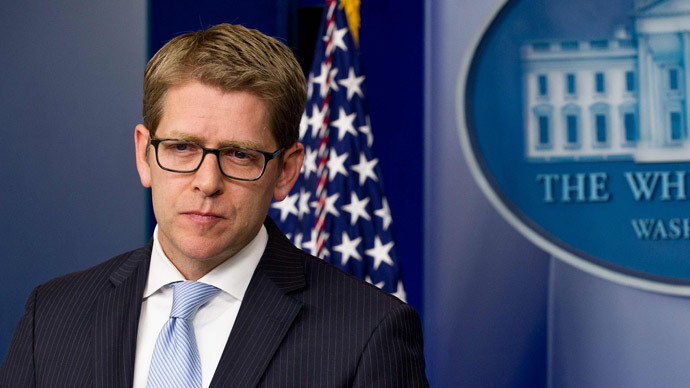 Just last week the White House released a white paper in an effort to bring transparency to the spy programs stating that “Information concerning the use of Section 215 to collect telephony metadata in bulk was made available to all members of Congress.” Rep. Amash, however, said that details about the Patriot Act provision were never provided to those outside of the House Permanent Select Committee on Intelligence. Amash has published a February 2, 2011 letter from Assistant Attorney General Ronald Weich to Rep. Mike Rogers (R-Michigan), the ranking minority member of the intelligence committee, in which the Justice Department says information about Section 215, though classified at the time, should be shared with all members of Congress. 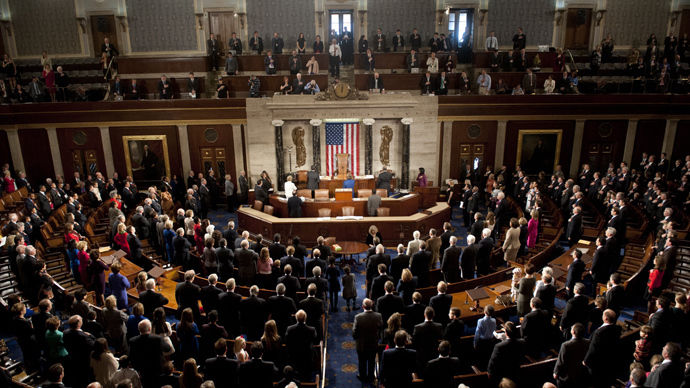 "We believe that making this document available to all members of Congress, as we did with a similar document in December 2009, is an effective way to inform the legislative debate about the reauthorization of Section 215," Weich wrote in a letter sent both to Rogers and Rep. Ruppersberger, the leading democrat on the intelligence committee. Contrary to the Justice Department’s suggestion, though, Amash said that the Section 215 report was never shared among the majority of lawmakers who voted to reauthorize the Patriot Act in May 2011. “I can now confirm that the House permanent select committee on intelligence did not, in fact, make the 2011 document available to representatives in Congress," Amash posted Sunday evening to his Facebook page, "meaning that the large class of representatives elected in 2010 did not receive either of the now declassified documents detailing these programs." Rep. Rush Holt (D-New Jersey) told the Guardian he never saw the materials referenced in Weich’s 2011 letter either. 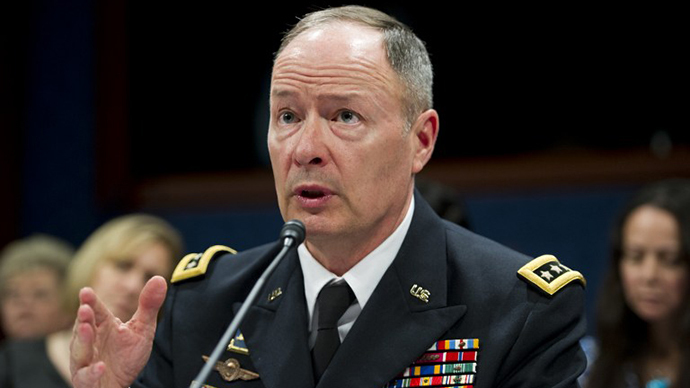 "This is another example of the difficulty in Congress exerting any oversight of the intelligence community, because the information is frequently not made available to all members,” he said. 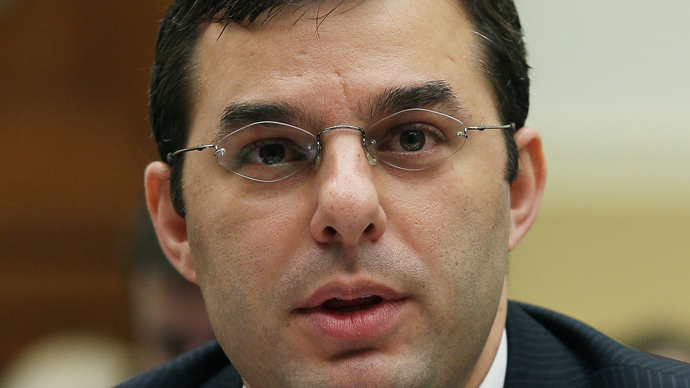 "Nobody I've spoken to in my legislative class remembers seeing any such document," Amash explained to the Guardian. "We checked back with the committee, and it was not offered to members." “This process is always conducted consistent with the Committee’s legal obligation to carefully protect the sensitive intelligence sources and methods our intelligence agencies use to do their important work,” Phalen said. “Prior to voting on the PATRIOT Act reauthorization and the FAA reauthorization, Chairman Rogers hosted classified briefings to which all Members were invited to have their questions about these authorities answered,” she added. Regardless of who withheld particular #NSA doc, bulk collection program is unconstitutional; White House & both parties bear responsibility. Two weeks ago, an amendment drafted by Reps. Amash and John Conyers (D-Michigan) lost by a 12-vote margin in the US House. If approved, it could have prevented the NSA from collecting telephony metadata.